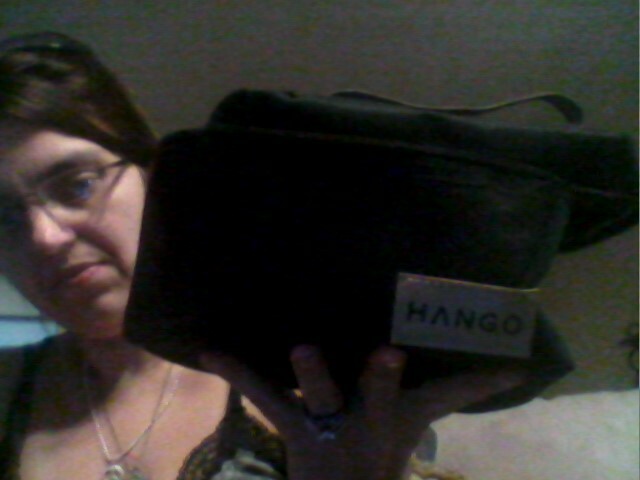 I have a lot of lunch bags, But when I got the opportunity to review the Lunch bag Hango. These are wonderfully made, very durable and insulated. They game in a beautiful made string bag that can also be used for a gift bag or for something to put up if its collectible. I didn’t use these for lunch bags though. I have a lot of knick knack electronics like power banks, and usb drives. They need to be insulated for water and dirt not to get into them. I couldn’t see not having these. I love how well they are to carry and you can fit a lot into them. 1. Small – The small bag I keep my power banks and usb drives in it. 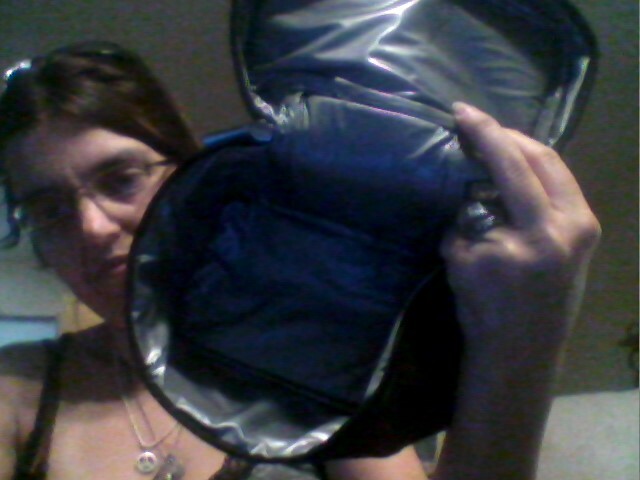 The bag has a steep depth in it where it can hold a lot, I have about 4 power banks and 13 usb drives and I still have plenty of room for more. 2. 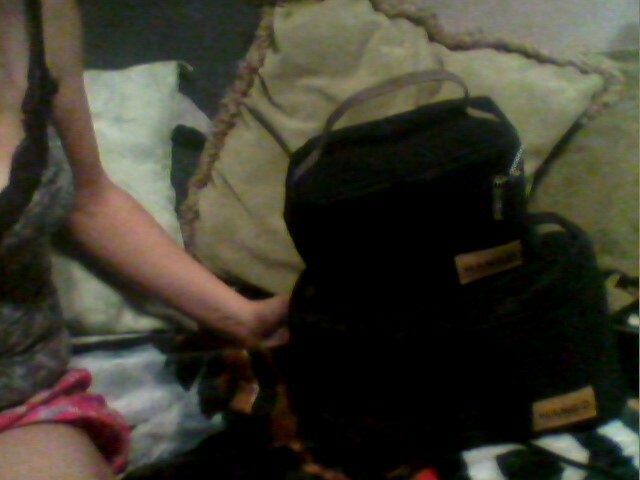 Large – The large bag is more for my little bit bigger electronic items such as usb cables to charge my items. I also am thinking about buying another set, and place all my office supplies like my pens. I get so many pens to review I don;t have anywhere to place them. My father in law would love a set of these as he works and he needs to take his lunch to work. These are perfect for just about anything, you dont have to use them just for lunches or food. I received these free for this review.